Schools are booking in now for Term 1. We offer both single day visits and overnight camps and students really benefit from being in the National Park, engaged in learning and enjoying the environment. 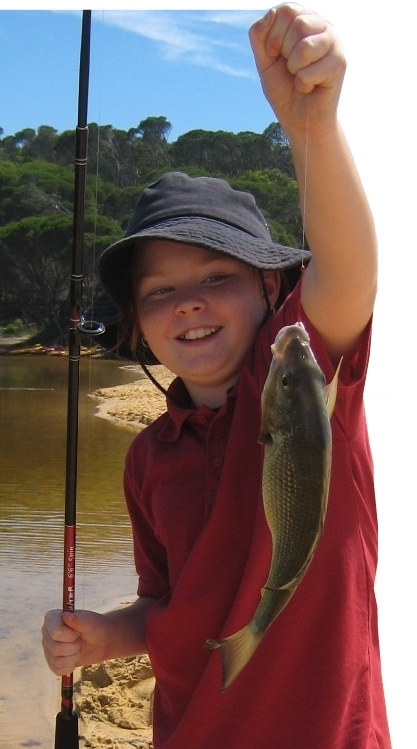 Have a look at our Programs (note that some sites are still under development) we have many on offer including: Kayaking, Marine studies, Bikes & the Bush, Bikes & Maths, Geocaching, Weather Warriors, Aboriginal Education, Biodiversity, Bushcraft Survival, Endangered Species, Bugwise, Bird Program, Challenge Games, Creative Writing, Ropes Course, Estuary Fieldwork, Fishing Program, Life Cycles in Nature, Living Things for Kindi, Orienteering, Peer Leadership, Past & Present, Science & Technology, Mini Beasts, Sustainability Games, Teddy Bears Picnic…and so much more! Talk to us about creating an itinerary that suits your students and KLA’s.